Lana Porter had it all--a happy marriage and two daughters--until her husband's accident left her life in ruins. 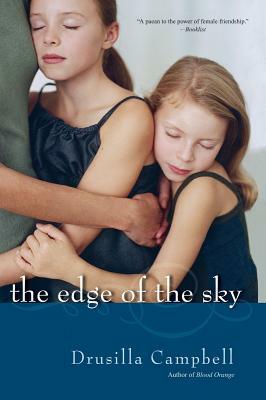 Just when Lana feels that she can no longer handle her fractured family, she finds support from an unexpected source. And discovers that opening her heart helps it to heal.